"Prior to the contracts, Hapag-Lloyd and MacGregor worked closely to identify the optimum solution for each cargo system and its implementation process," says Magnus Sjöberg, Senior Vice President, Cargo Handling, MacGregor. "Every MacGregor Cargo Boost upgrade is unique to ensure that it matches a shipowner's specific needs. However, all are designed to maximise a vessel's efficiency, deliver a better return on investment for the owner and to reduce emissions per transported cargo unit." A Cargo Boost is part of MacGregor's PlusPartner concept, which is a forward-thinking approach to ship design that considers all parts of the cargo handling system as a whole. These particular upgrades were designed to deliver greater cargo system flexibility and allow for higher stack weights for 40ft containers; a sector identified as holding some revenue potential. 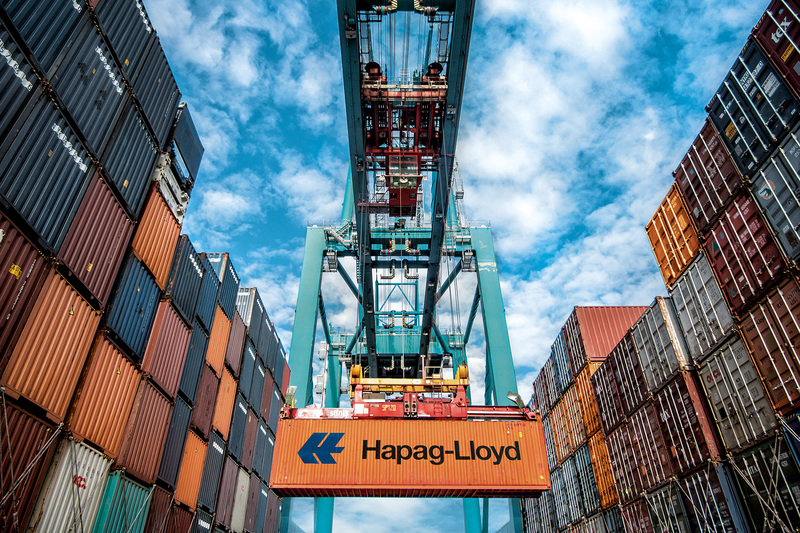 Hapag-Lloyd is currently the world's fifth largest container carrier with a total capacity of about 1.6 million TEU. It is known for its dedication to efficiency and minimising environmental impact. 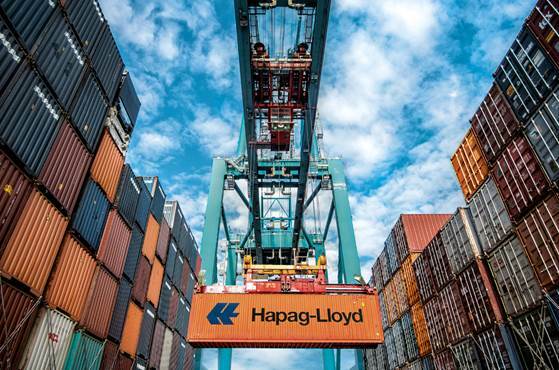 "We have worked very closely with MacGregor on numerous newbuilding projects and upgrades, which have been carried out during scheduled dry dockings," says Lutz-Michael Dyck, Director Technical Fleet Management at Hapag-Lloyd. "In the case of these C-class vessels, it was not possible to take them out of service for any length of time; therefore all work had to be done under tight schedules and completed within only a couple of working days. This called for very careful and detailed pre-planning, which was complemented with full-time supervision on board the vessels during the upgrade work. "We already have three optimised ships back in service and are very satisfied with MacGregor's performance," adds Mr Dyck. In addition to hardware upgrades, MacGregor's scope of supply included updating any relevant documentation, coordinating loading computer revisions, project management and full supervision during the modification works on board. Upgrade work on the first vessels was carried out end of February, and the last ship is expected to be upgraded in May 2018.